I sent off the final page proofs of my forthcoming book to the publisher earlier this month. 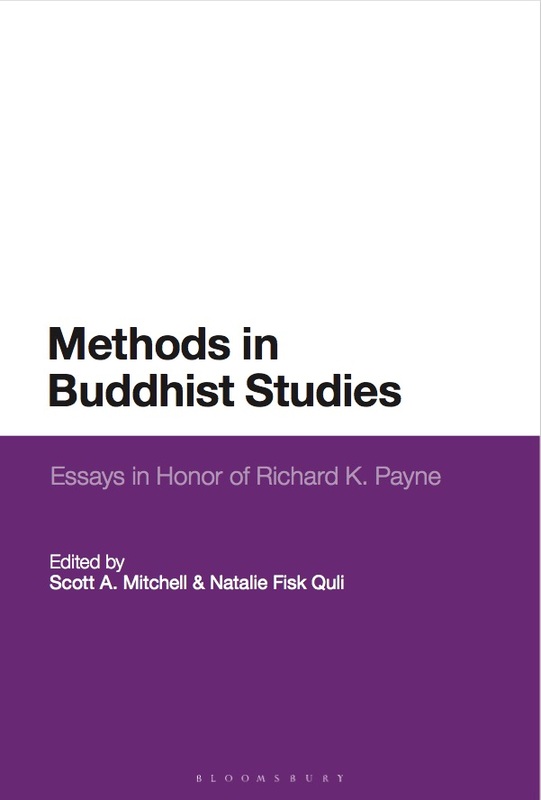 I assume that means it’s all said and done, that’s all she wrote, whatever mistakes were made and not caught will just go to press, and I’ll have to live to this thing for the rest of my life (or, buddha willing, I get the chance to write a second edition). In honor of that, here are some reflections on the book. 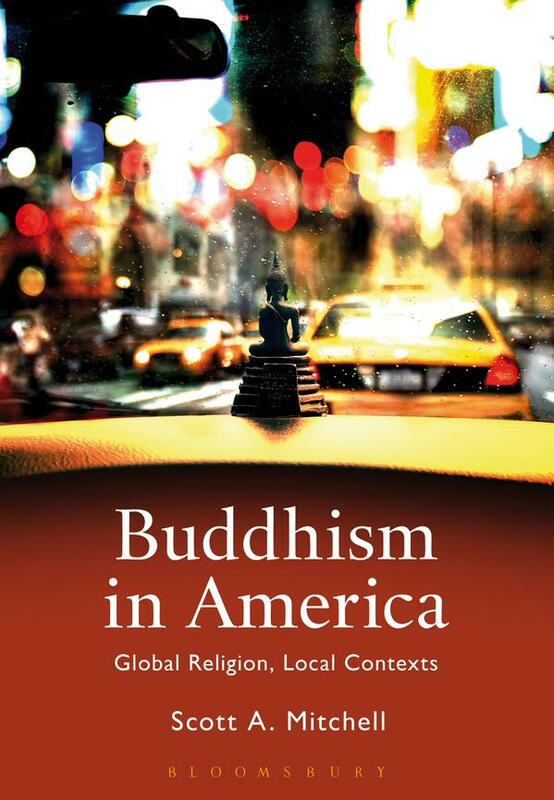 A bunch of Buddhists went to Washington. A different bunch of Buddhists crashed a Google conference. Shambhala Sun went and changed their name on me. New research is being published about Jewish Buddhists. Wish I’d written more about that. Roshi Zenkei Blanche Hartman passed away. I got to talk about Oakland.